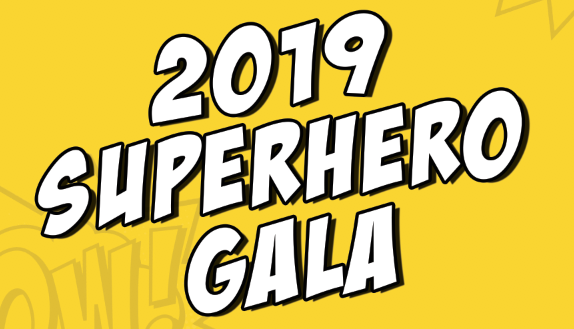 Join us for our 3rd annual Superhero Gala raising awareness and funding for premature babies and their families.We are extending our event an EXTRA HOUR this year to make this a 5.5 hour event that includes premium open bar, dinner, dancing to live music, surprise guests and a live and silent auction. Last year over 500 people joined forces to support our cause. Our tickets sold out quickly so please order early!